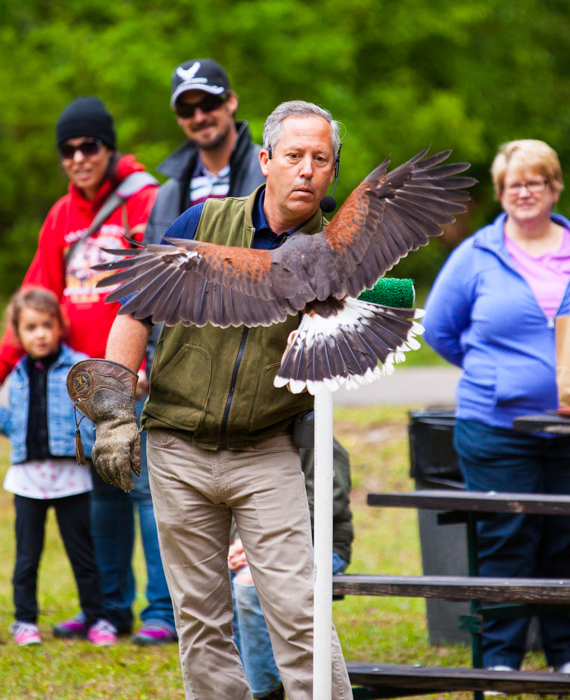 North Florida’s Wakulla County offers a variety of events, activities and natural wonders to delight even the most discriminating visitor. 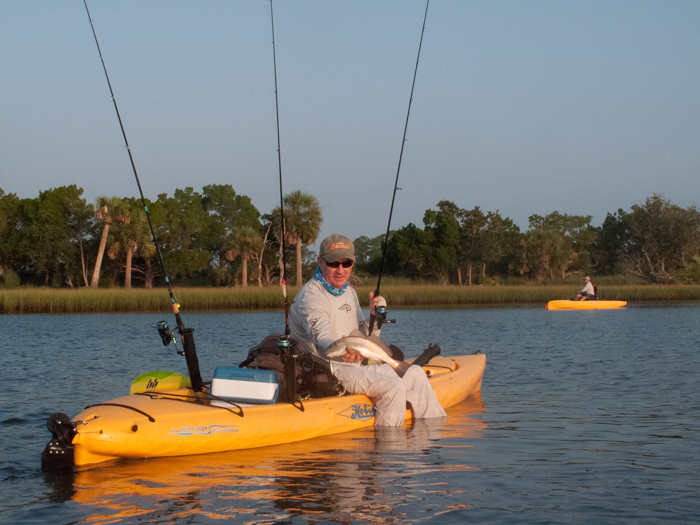 To the west, there’s the mouth of the Ochlockonee River, which winds from Georgia to the Gulf of Mexico. There are coastal villages worth exploring, too. 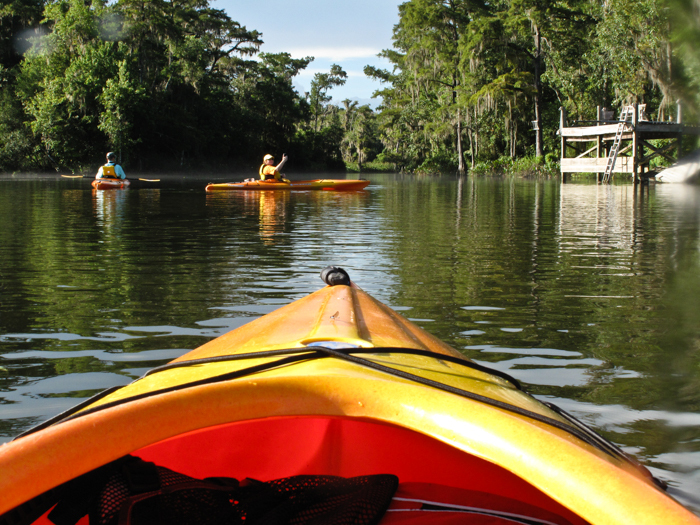 The settlement at St. Marks and Panacea offers excellent access to the backwaters of the Wakulla and St. Marks River and is the terminus for the Tallahassee-St. Marks Bike Trail. 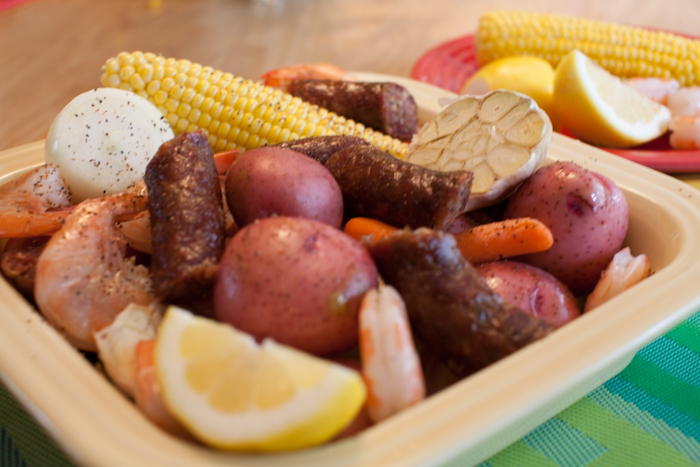 At Panacea or Newport you’ll find great food (especially seafood!) at Posey’s or Ouzt’s Too. 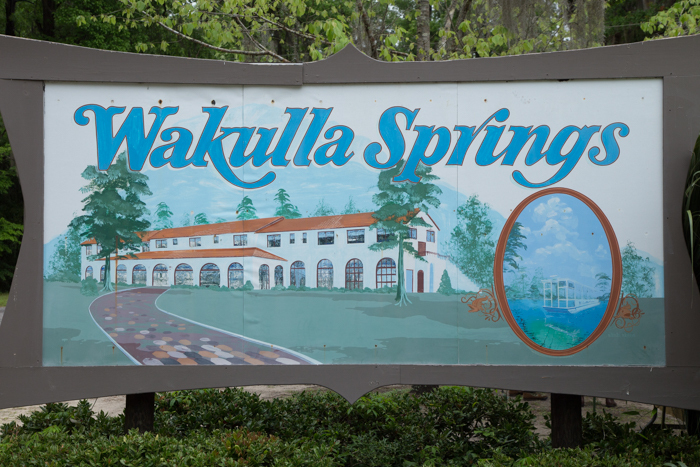 And at Edward Ball Wakulla Springs State Park, you’ll see one of the world’s most beautiful first magnitude springs, surrounded by nature and the site of the historic Wakulla Springs Lodge.